The old saw goes that “a dog is man’s best friend.” A dog is loyal, obedient, and loves its master no matter what the circumstances. In the humanoid world, old friends may desert us and our reputations may be tarnished following an ill-considered action, but the dog doesn’t care. Even in the most intolerable situations, the dog remains our friend. 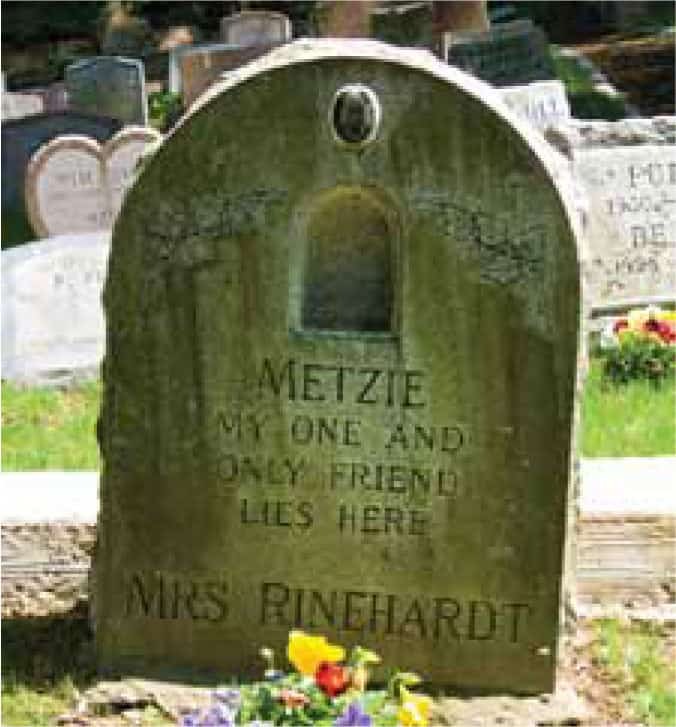 And in the case of Mrs. Reinhardt, her dog Metzie was her only friend.